One of my major goals since I started photographing the night sky has been to receive the great honor of having a picture selected for the APOD. During the first couple of years I didn’t even dare send any in for consideration. I decided I need to learn more, get better, and be ready to capture that one interesting scene that will catch their eyes. In March 2015 it finally happened, I made it, I reached my goal! And you can too. 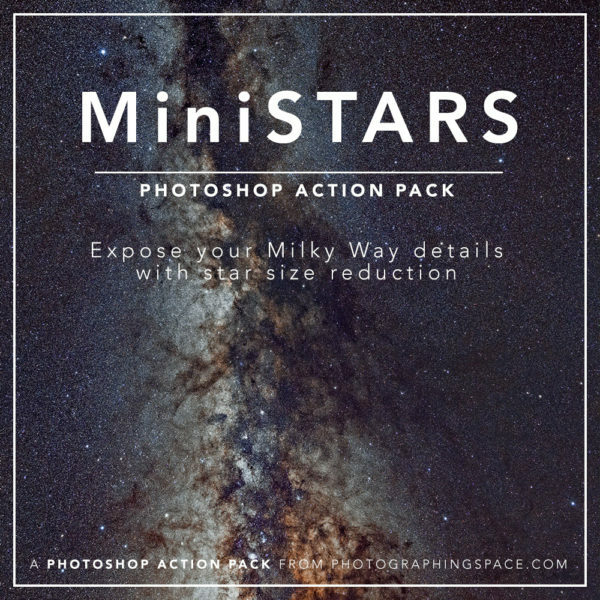 I can’t tell you how to get an APOD, but I will tell you how I went about getting mine. I’ve been photographing the night sky and aurora for four years now. I’m lucky enough to live in the subarctic with a night sky that puts on amazing light shows during the dark half of the year, sometimes every night for weeks straight. The aurora is not 100% predictable but we do have instruments both here on earth and in space to detect activity. Fortunately for me and everyone traveling to Kiruna to see the northern lights, the Institute of Space Physics (IRF), have magnetometers set up where you can view the magnetogram here: http://www.irf.se/Observatory/?link[Magnetometers]=Data They have an all-sky camera as well, updating every minute, where you can keep track of the sky live. On March 17, 2015, earth was hit by a massive CME, sparking a severe geomagnetic storm. Aurora hunters like me who had been monitoring the solar activity had been waiting and hoping for this for two days. You can never be sure that there will actually be a lot of activity until it strikes but everything seemed to align on this night, so there was no question about it, I was heading out! Knowing your gear and settings is key if you want to capture a storm like this nicely. If you’re not used to photographing the night sky at all I strongly suggest you practice before you head out on an aurora holiday. 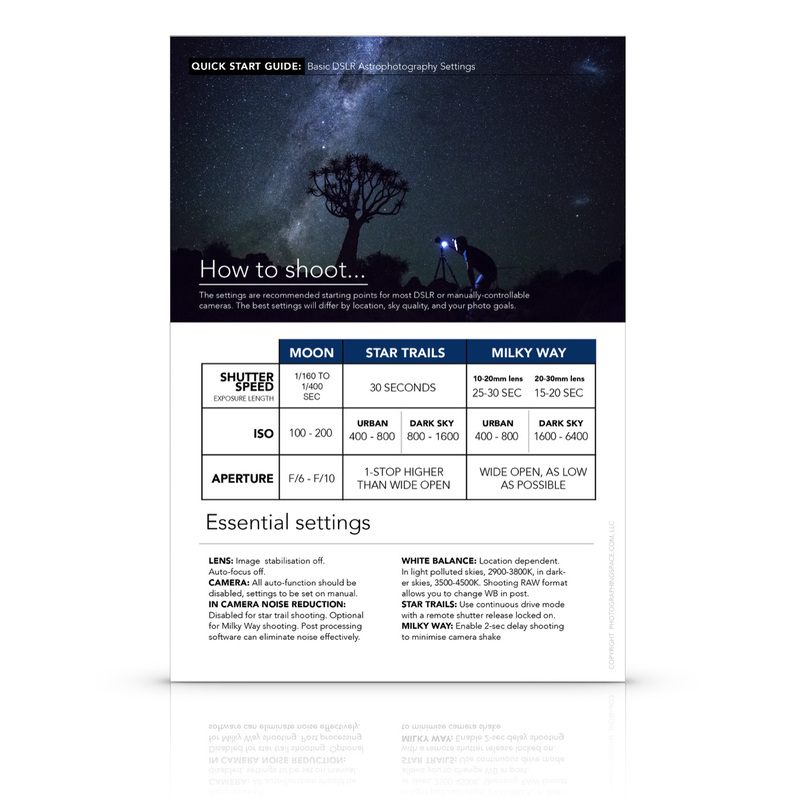 If you know how to capture the night sky and how to focus manually, you’ll have a much greater chance at getting those perfect pictures instead of just a green blur. If you are an astrophotographer, know that shooting the aurora is completely different from shooting the Milky Way or constellations. The light can be incredibly strong, even appearing white to the naked eye. There have been times when I have looked up at the sky thinking: “oh no! That’s completely overexposed!” (ok, ok, just a little bit photography damaged). It can also be very dim, appearing as a thin green haze on the horizon. That’s a perfect opportunity to get the Milky Way in the same shot – and everything in between. It’s also constantly moving and changing in shape and intensity. When it’s moving rapidly you’ll want to capture the spikes and ripples, which means you’ll want to keep the exposure short. Don’t be afraid to push up the ISO. When it appears to be almost still it’s usually not as bright and you can go for longer exposures, sometimes even 30 seconds. Shooting the aurora is a challenge and it never gets boring! I got my gear ready during the day, making sure I had fully charged batteries, empty SD cards and a clean lens. I was using a Nikon D800 with a Nikkor 14-24mm f/2.8G ED lens. I headed out to a pitch black area next to a little village here in Kiruna, shortly after sunset, and set up my gear. An hour or two passed and absolutely nothing was happening. Suddenly I saw what looked like thin white spikes in the sky, unlike anything I had ever seen before. I pointed my camera in that direction for a few shots but I couldn’t make sense of what I saw on the camera’s LCD – blue spikes in the sky, like needles coming down from space. I was absolutely sure there was an issue with the white balance but everything seemed right. When I realised I had actually caught the rare blue aurora I jumped straight up in joy! I knew this was going to be an epic night. I then decided to point my camera at Jupiter and M44 and wait for the green light to hit, which it immediately did. I set my camera up to do an 8 second exposure at ISO 1000, f/2.8 (which I had to adjust as the lights kept getting brighter). As soon as I saw the finished image I knew I had something special, the sky was absolutely glowing in red! (This was not visible to the naked eye). On top of that there were three perfect blocks of colors with the usual green on the bottom. Above that was a block of purple, which is often visible to the naked eye as a thin lining on the green but really comes out in long exposures. On top of it all was that gorgeous, rare blue aurora again. I was so excited I couldn’t even feel the cold from the snow I was sitting in. This was at the very beginning of the show that turned out to last for 24 hours straight. I shot hundreds of pictures that night. The sky completely exploded with light and colors. I knew right away I had to send this one in for APOD consideration. A few days after it was submitted, I received the email telling me it had been chosen. They named it “A flag shaped aurora over Sweden” and it was shared all over and went viral for a brief period of time, ending up on those lists you scroll pass on your social media news feeds. Yes, I got incredibly lucky this night. I had not planned on capturing the blue aurora, but this shot would not have happened if it wasn’t for a lot of work, patience, time, and most of all passion. Every shoot doesn’t have to be planned. I scrap my plans most of the time and end up with something completely different. You just never know how the lights will behave, but you can make sure you’re ready to catch them when they arrive.